Being a new website in this age of digital media explosion can be tough. For one thing, it’s likely you have a lot of competition in your niche. And for another, if you’re new and your competitors are not, that means they’ll be considered more of an authority in that niche than you are. 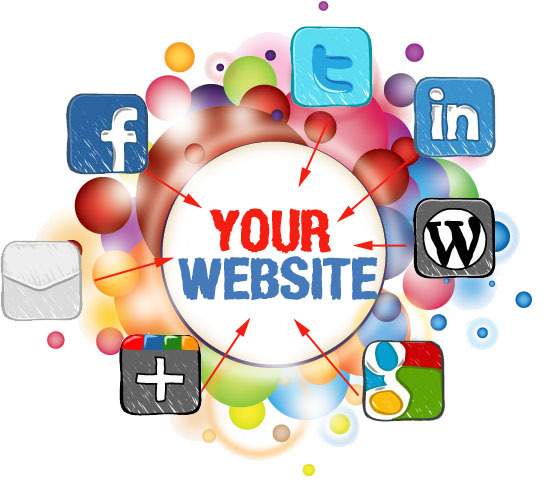 You may offer content to a niche others have more experience with. But you can still catch people’s eye if you use new, innovative, and creative ways to present those ideas on your website. Or instance, since videos are the new rage online right now, consider posting video content to support (or in tandem with) your text content. 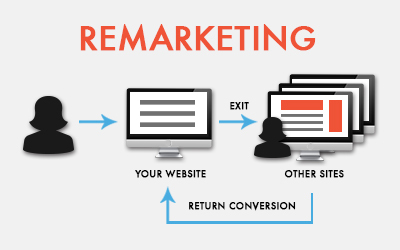 Or else, offer a free too or offer on your website that users will want to use. Whatever you choose, being creative will always get you noticed. One way to prove to users that you are an authority in your niche is to give extensive details in your content. Sure, bite-sized pieces of content are fine sometimes, and is even preferable if you churn out regular pieces of content. But don’t underestimate the power of details in looking like an authority to be reckoned with in your field. So whether your content is large or small, be a stickler for the details and give the extensive information on the subject that other sites haven’t yet bothered with. There are many web tools out there – both free and paid – that can help you find keywords related to your niche. Well, use them. Find a good batch (maybe 15 to 20?) 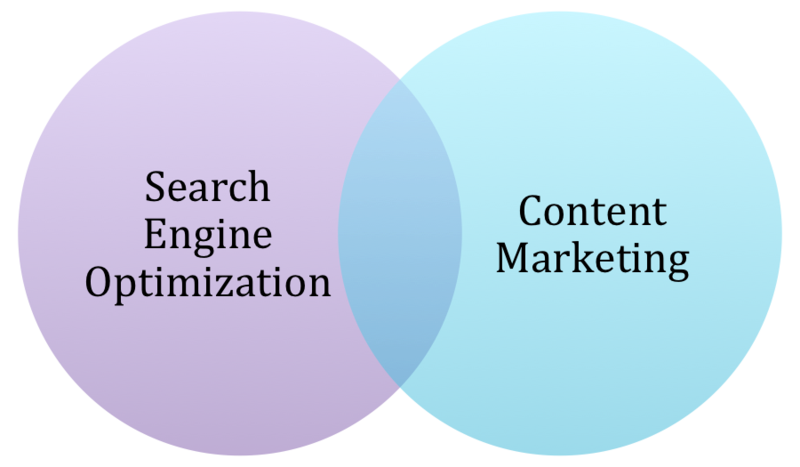 of major and minor “exact” keywords in your niche, along with longtails (keywords in your niche with low competition), and then use them in both information giving content (e.g., how to, tips, etc.) and action-related content (e.g., buy, sign up, etc.). Contact SEO Freelancer Mumbai @+91-8451924760 or yogesh@seofreelancermumbai Now! With so much of action taking place in the web arena every day, it is quite a challenge to grab the eyeballs. Nevertheless, it becomes easier if you employ viral marketing strategies. They are aimed at getting you visitors in droves and tailor made to make you top the charts. So, here is a low-down on the much-treasured recipes. 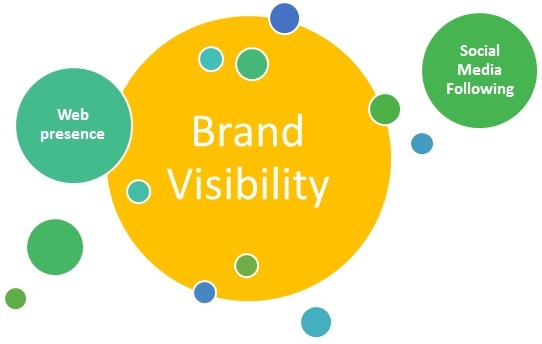 Valuable content is the backbone of viral marketing. Hence, it should be data driven, rich in information, packed with compelling visuals, infographics and topical in nature. 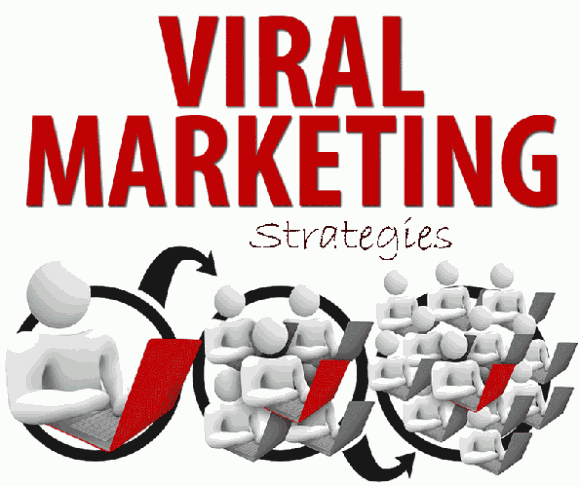 Viral marketing is best done on social media platforms like Facebook, YouTube, etc. And to get ahead, you should have the social media buttons along with a cool slogan in those places where click rate is highest. The experts in your niche can make your rich content go viral by giving it a reference on their site. So, reach out to them. Make requests through mails or contact them directly. This one is tough but if you can create content that will be useful to their readers without sounding promotional then it becomes easier to get featured. These two need special mention because they have huge potential. The former is useful when you have charming visuals/images and the latter when you have news related content. Social media sharing is super easy with Stumbleupon because its users are game for sharing. Also, you can make use of its paid discovery tool that comes quite cheap, $0.10 per page view. Use it for the few days when you are promoting your super rich content. This one is quite important and you should work on making readers sign up for newsletters, garnering likes and follows as soon as the viral effect spreads its wings. 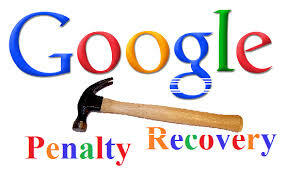 Update your content, if need be, with keywords and focus on getting backlinks from blogs in your fraternity.